A deep and soul searching article from Kate Swaffer, that challenges us to rethink the way we look at stigma, relationships, resilience and loss. If you are someone with dementia, or supporting a person with dementia, remember they may have hurts and losses, perhaps even similar to what I describe below, but consciously or unconsciously exacerbated with all the ‘joy’ of an occasion like Christmas, that is ripping up their heart inside, and making them seem more anxious, upset or angry. 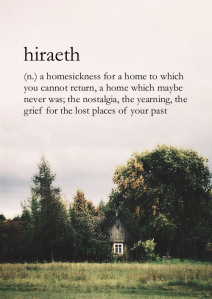 They are grieving too, perhaps, for the loss of, and homesickness of a ‘home’ they can never return to. The family in my life who still have a relationship with me consist of a very small number of people related to me by blood, and a very large number of close friends, my ‘chosen family’, who love me exactly the way I am, awards or no awards, farts or no farts, having a direct way of telling it like it is (for me), and every other easy to live with, or difficult thing about me! Thank you. Don’t see what you are looking for? Search here!